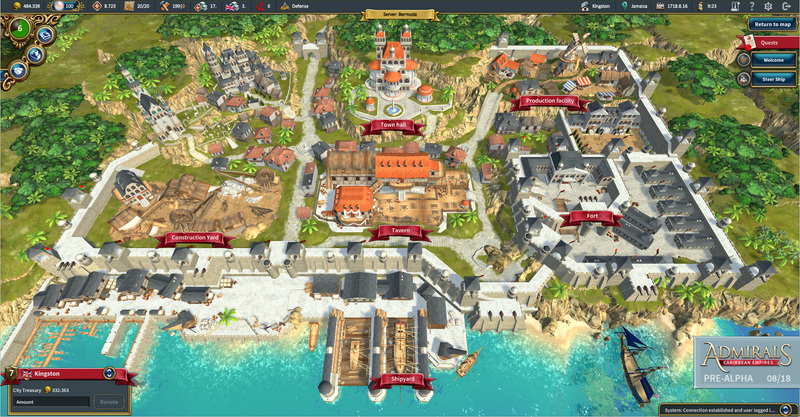 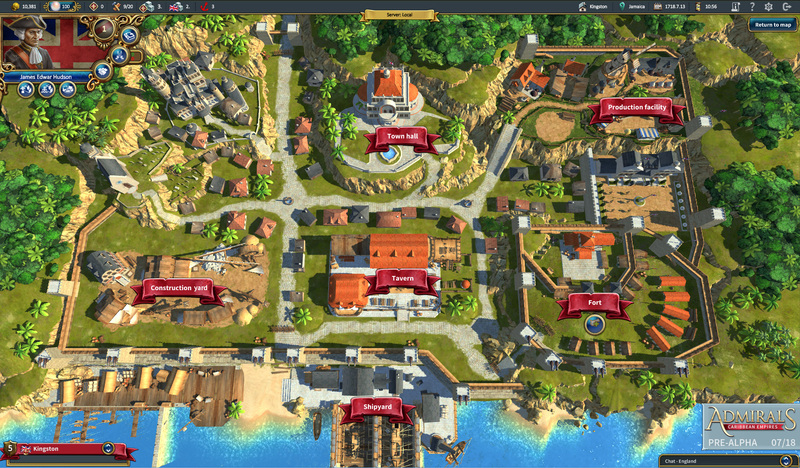 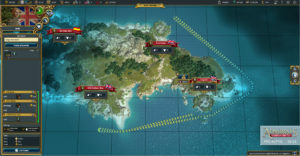 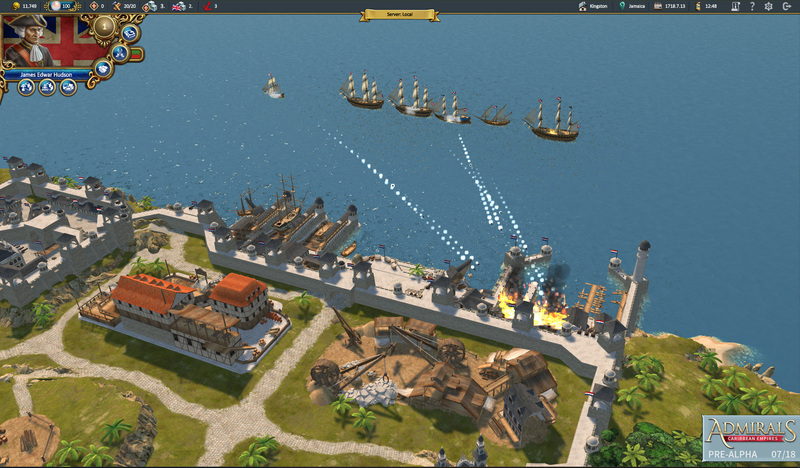 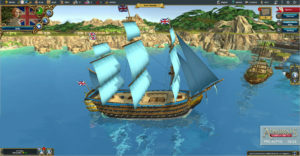 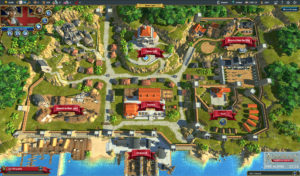 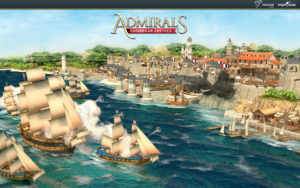 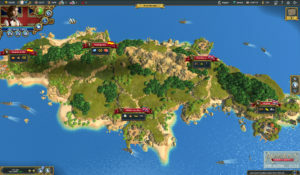 Admirals: Caribbean Empires is the next-gen browser-based trading and strategy MMO from the makers of the hugely popular Travian: Legends, Travian Games. 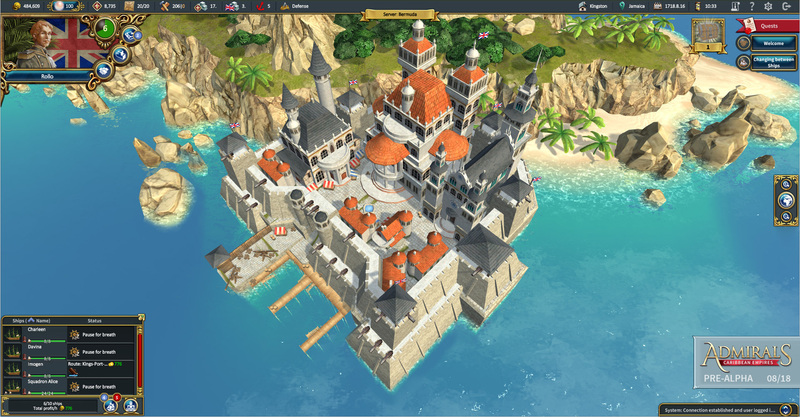 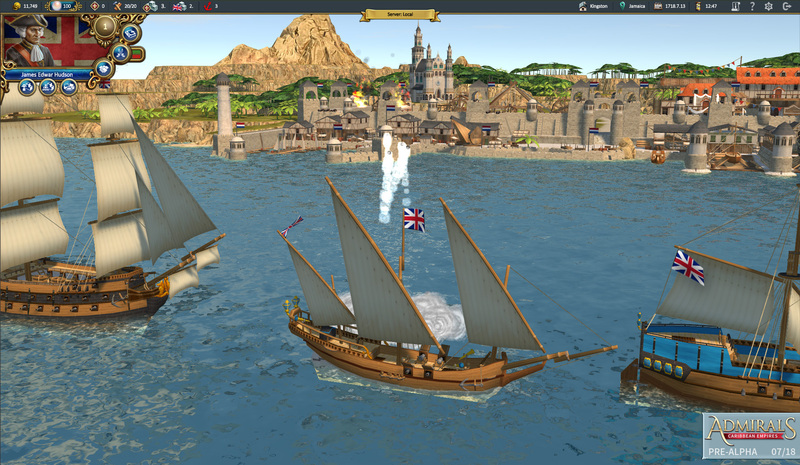 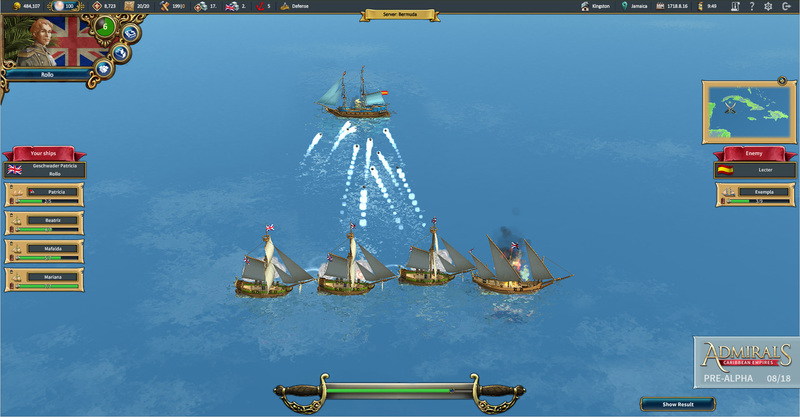 Created by Cologne-based studio Bright Future, and by using the Unity engine, Admirals: Caribbean Empires promises to usher in a new era in the browser-gaming market. 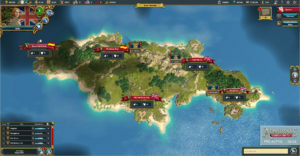 Set in the 18th century, Admirals: Caribbean Empires will transport thousands of players to the golden age of privateers and tropical warfare in the sun-drenched waters of the Caribbean, where they will enlist and fight for one of six seafaring nations vying for power and glory. 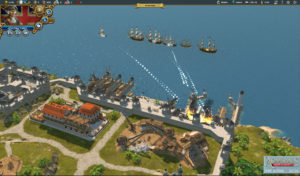 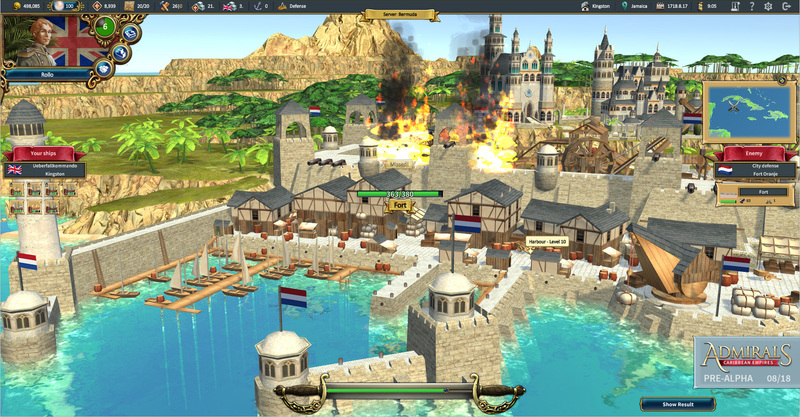 Focused on city development and realm versus realm conflict, players need to balance their economy with careful diplomacy and cooperation while they serve their host country. 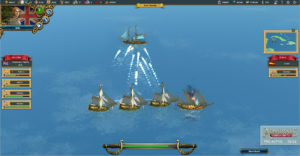 Armed conflict lurks on the horizon, and it’s not only the deadly sea battles and fights on land that players can participate in but also the hunt for cutthroat buccaneers and their fabulous treasures. 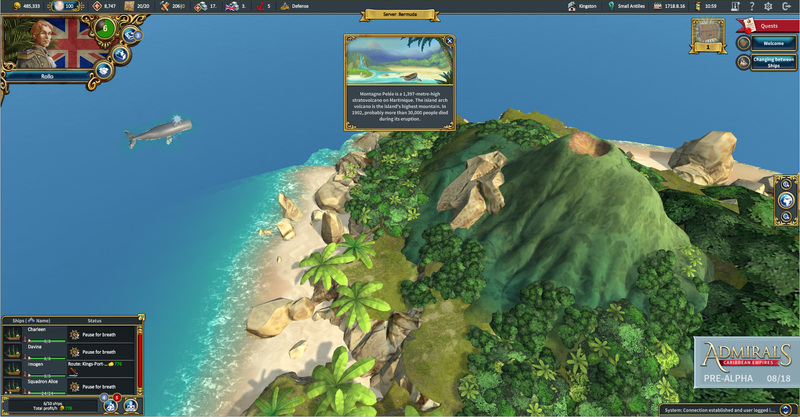 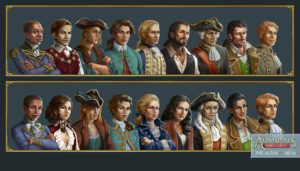 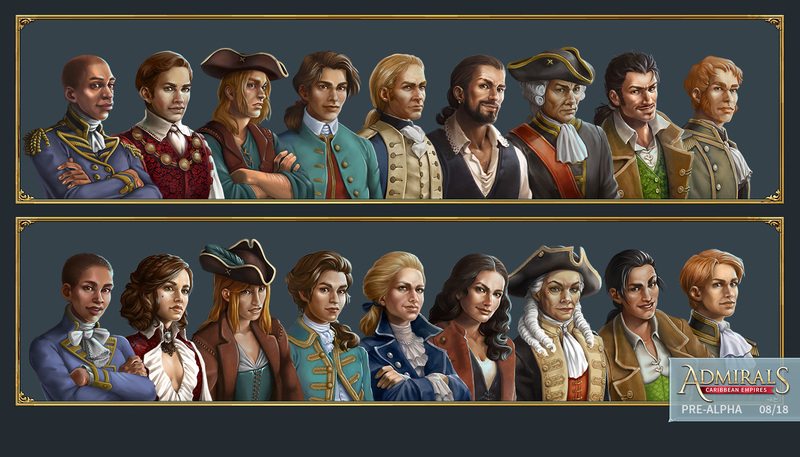 Players can register their interest in receiving news and updates about Admirals: Caribbean Empires at this page in English or in German.